UTTAR Pradesh Chief Minister Yogi Adityanath has announced that Faizabad district will be renamed as Ayodhya where Lord Ram was born in 5114 BC .A medical college will be named after Raja Dashrath, his celebrated father and king of Ayodhya before Lord Rama .An airport will be set up in Ayodhya and named after Maryada Purshottam Ram for the benefit of pilgrims who visit his birth place to offer prayers from India and overseas. 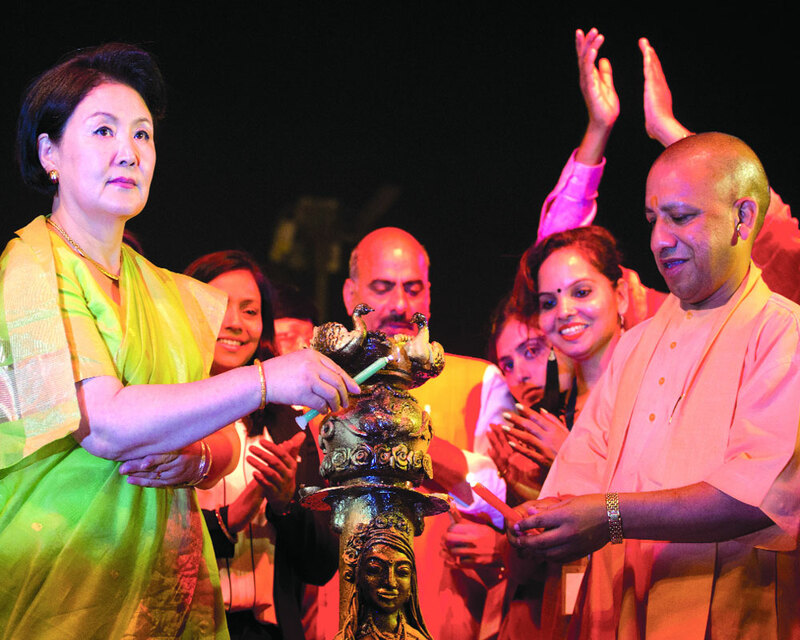 Yogi started his speech during Deepotsava in the presence of countless Ram devotees and Kim Jung-Sook, the first lady of South Korea, she claims to be the descendant of a princess from Ayodhya. But CM refrained from announcing construction of a statute on the bank of the Saryua River for Ram. Later, he said his government was engaged in the process of putting up the proposed statue within the purview of the constitution. 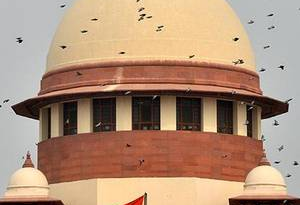 In his a reference to the aspirations of the people, he said, “I know what whole of Ayodhya wants. I want to assure you that no injustice will be done to Ayodhya. It is believed that when he talked about aspirations he meant construction of Ram temple because a delegation of Hindu seers had closed-door meeting with the Chief Minister when he arrived in Ayodhya. When Yogi started his speech a sadhu came and gave a paper slip to him which people thought contained ‘what sadhus wanted the Chief Minister to say.’ Earlier in the day, he inaugurated projects worth Rs 176 cr for twin cities of Ayodhya and Faizabad. Governor of Uttar Pradesh Ram Naik, Governor of Bihar Lalji Tandon and Minister of State for External Affairs Gen VK Singh also spoke on the occasion. During the speech, people raised slogans demanding construction of Ram temple immediately. “Yogi ek kaam karo, Ram Mandir ka nirman karo,” was the slogan raised by the crowd. But Yogi preferred a middle path asking people to listen to him.In his about 20-minute speech, he declared that Faizabad district will be renamed as Ayodhya as “no one can compromise with the prestige of this place.”He also declared that the medical college, which is under construction, will be known as Raja Dashrath Medical College while the airport will be named after Lord Ram. 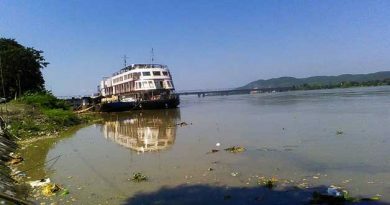 The Chief Minister even said ‘Ram ki pauri’ in Ayodhya will be developed like Har-ki-Pauri in Haridwar and no person will be allowed to directly throw its effluent in Saryu River. He also talked about a Government plan of underground cabling. “When we talk about Lord Ram, one conjures up an image of Ram Rajya. In the last four and a half years, the Narendra Modi Government has worked to bring Ram Rajya. Projects have been launched under which 36 crore bank accounts have been opened for the poor people in which over INR 86,000 crore have been deposited. 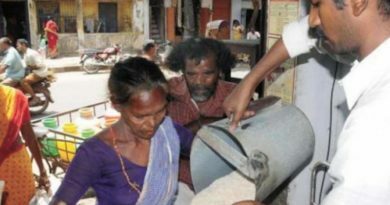 Under Aayushman Bharat scheme, the poor are given free health care while they are also given free electric and gas connections. 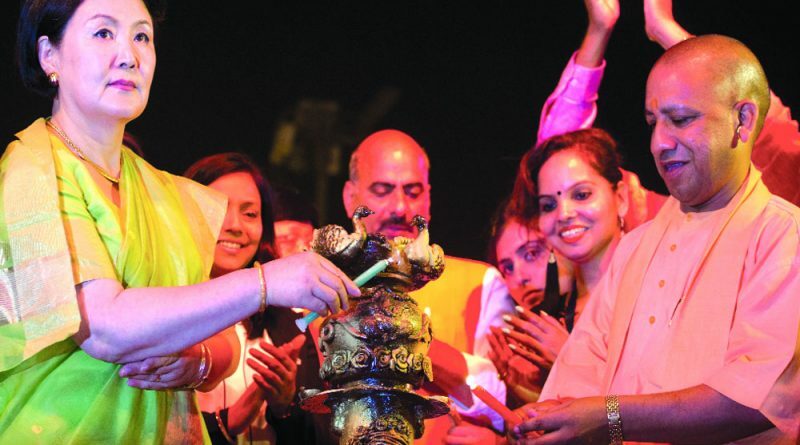 This is what a Ram Rajya is where all the people are getting benefits from the State,” he said and recalled Prime Minister Narendra Modi’s advisory for linking all places associated with Lord Ram through a Ramayana Circuit starting from Janakpuri to Sri Lanka.